Thank you for visiting us at MCE 2016! 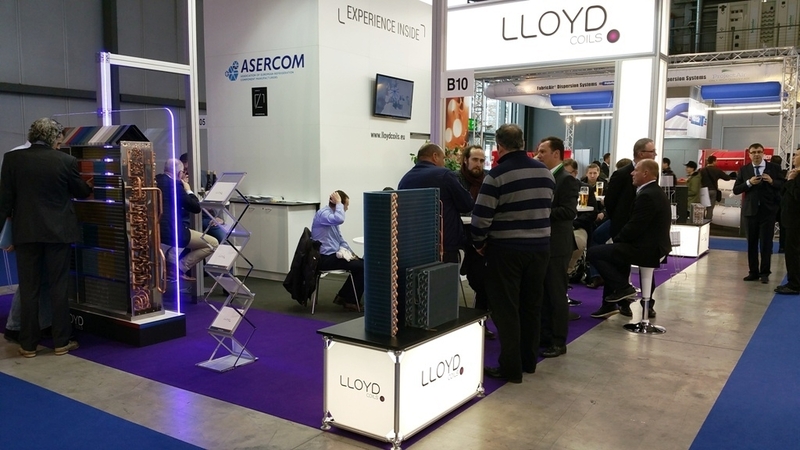 As usual, also this year our company LLOYD COILS EUROPE participated in the international exhibition Mostra Convegno Expocomfort, held in March in Milan, Italy. We would like to take this opportunity to thank all our customers and associates for visiting our stand at MOSTRA 2016. 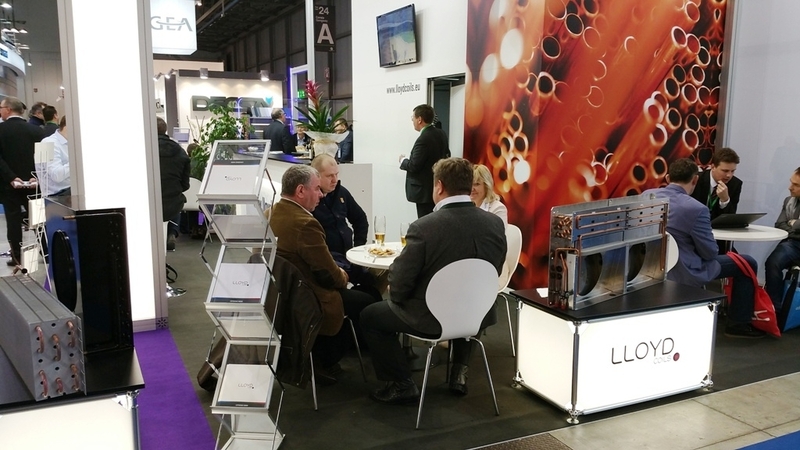 This exhibition was for all of us a great opportunity not only to meet personally our customers and discuss current issues, but also to present the latest products of our company in the field of air conditioning and refrigeration. If you have any questions or suggestions regarding our products, please do not hesitate to contact our Sales Department.We will be very happy about your feedback. We hope you enjoyed the show and we are looking forward to seeing you again in the near future.